Spring flowers are still blossoming in my Sydney garden and that season’s cool breezes are hanging on too. However it feels like THE BIG HOT will hit any day now. So I’d like to say a proper goodbye to Spring this year by sharing my trip to Floriade in Canberra this year. 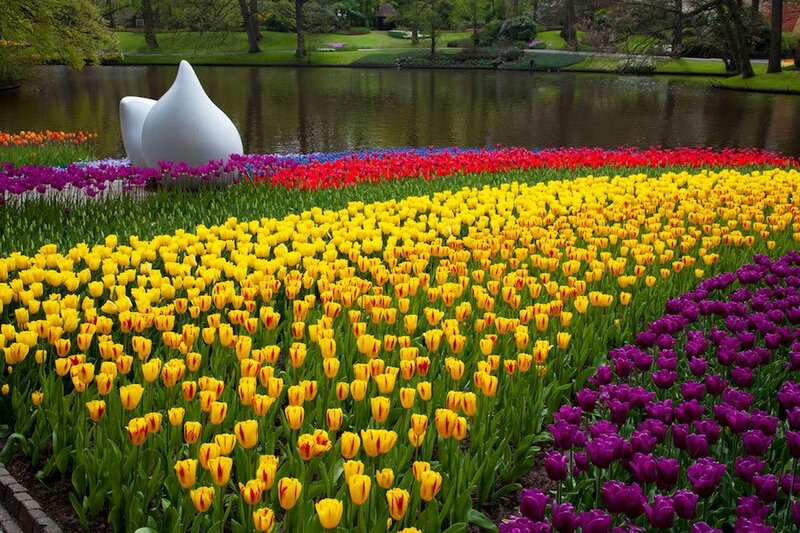 Look, having seen Floriade before, lived in the Netherlands and visited the shrine to diddled-up-cross-multi-hybridised-colour-wham tulips that is the Keukenhof…I have to admit something. Sometimes I do find modern tulips and the way they’re displayed a bit full on. 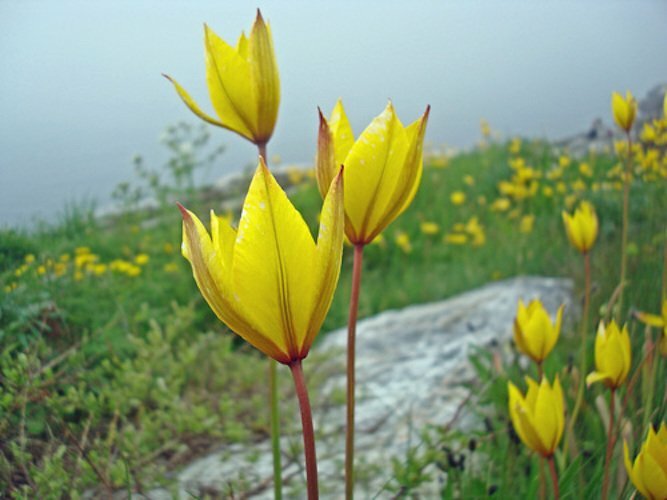 I long to see wild unadulterated tulips on hillsides in Turkey, Crete and even Norway. But filming Floriade this year was fun and it actually gave me a new appreciation for these showgirls of the horticultural world. Enjoy!